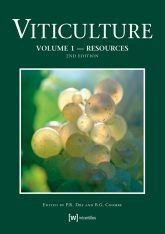 An introduction to and discussion of, the various tools and technologies associated with Precision Viticulture. 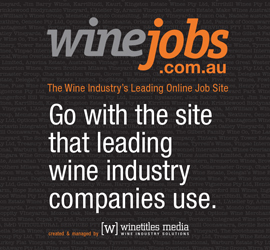 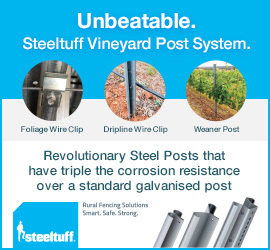 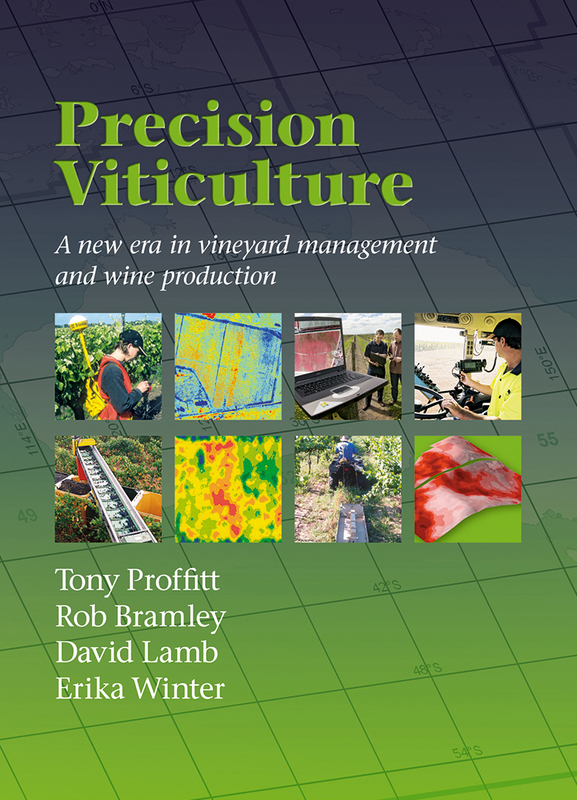 How does someone interested in using these tools adopt precision Viticulture Practices? 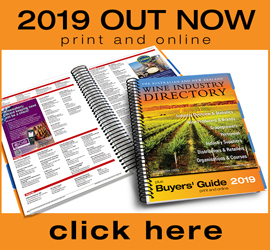 Learn how spatial information should be acquired, delivered and used and formulate questions that need to be asked of a service provider. 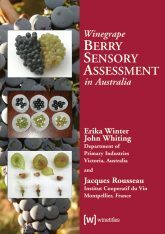 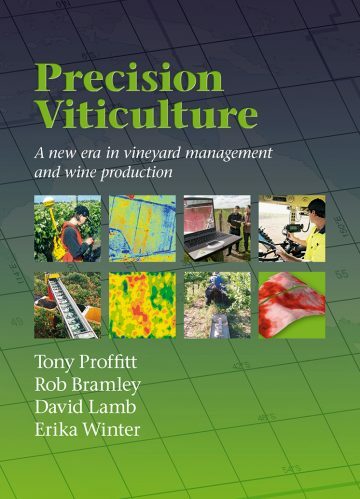 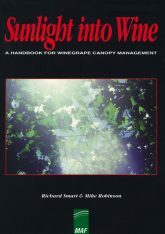 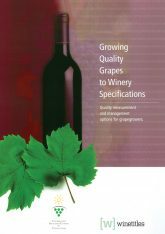 This CD (PDF format) examines the practical application of Precision Viticulture as a central theme to this book and a number of commercial case studies are presented.